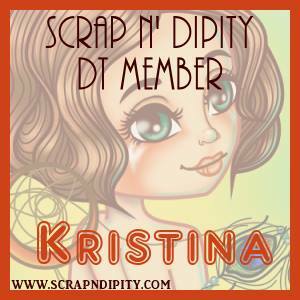 Hi Everyone - Another announcement - I have joined another Design Team over at Scrapper's Delights!! 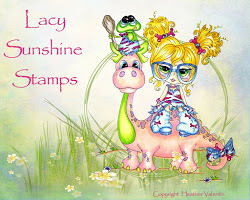 Check out their fab images over at Scrapper's Delights. I have joined the Thrifty Thursday team. What is Thrifty Thursday? 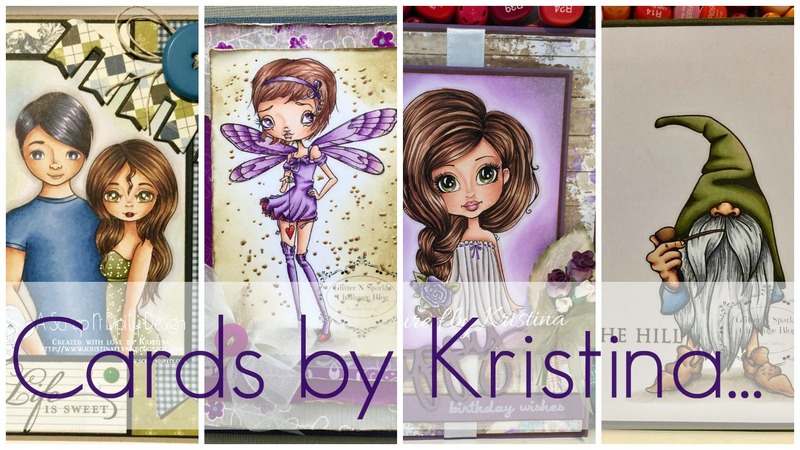 where you can pick up these amazing images for just $1 each! This week the lovely Princesses are now $1 each! 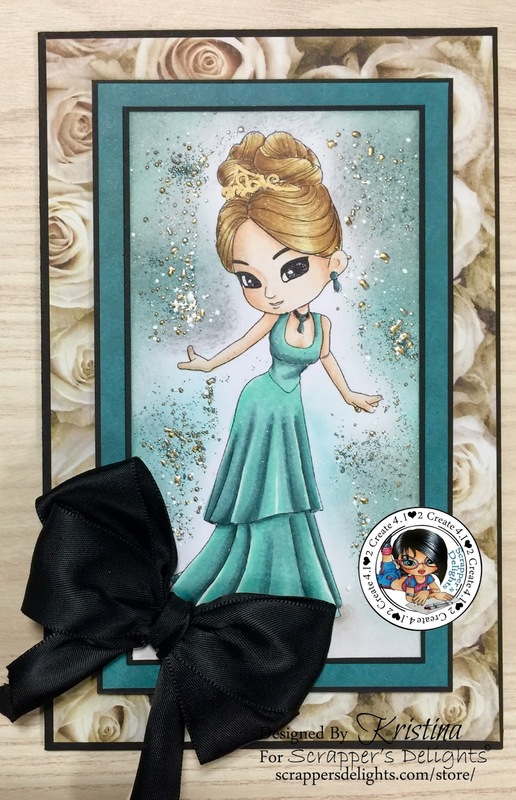 Here is my card using one of the Princesses - she is coloured with copic markers and I have added some frantage in the background to create some lovely sparkle. Have a great weekend and remember to pop over to the store and pick up some $1 images!